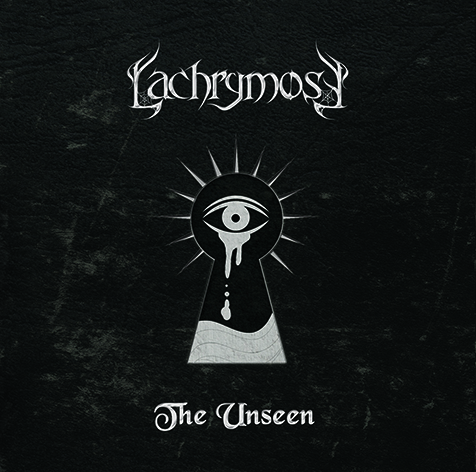 Time to reveal the title, cover, track-listing, and new video of the sophomore release of LACHRYMOSE! The new EP will be titled "The Unseen" and is going to be released on May 10, 2018. The cover was done by Elena Hel. The album was recorded at Valve studio (Thessaloniki, GR) and mixed at Pentagram studio (Athens, GR) by George Emmanuel. Mastering by Chris Fielding (Skyhammer studio, UK).